Afternoon all! 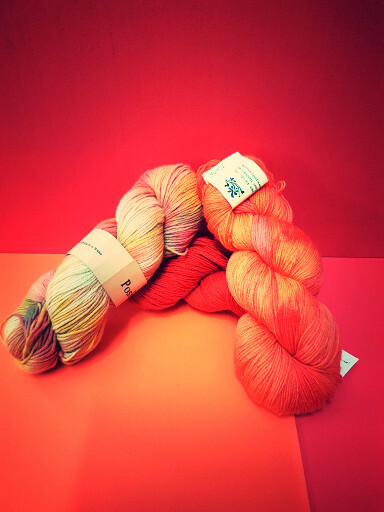 It’s warming up here at WRE, and we have more crafty bargains for you in anticipation of Easter, so let’s get going. 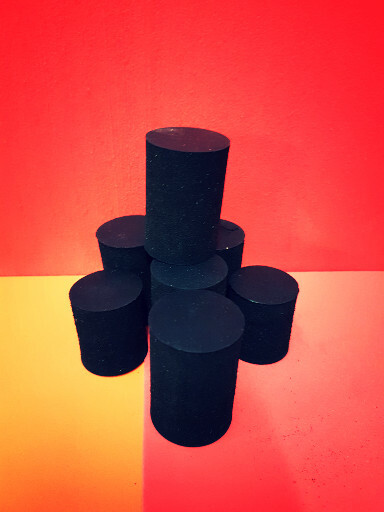 These black foam tubular shapes (tubes again!) are four cm high. Just think of what you could do with them – the mind boggles! 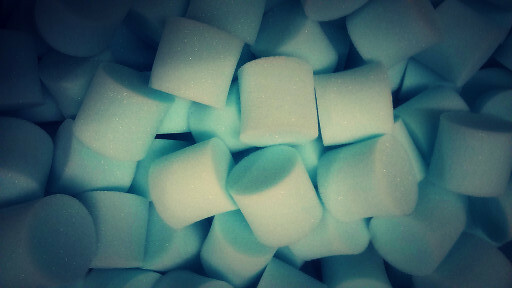 Or if you prefer white foam, we can supply that too. Hours of crafty fun. 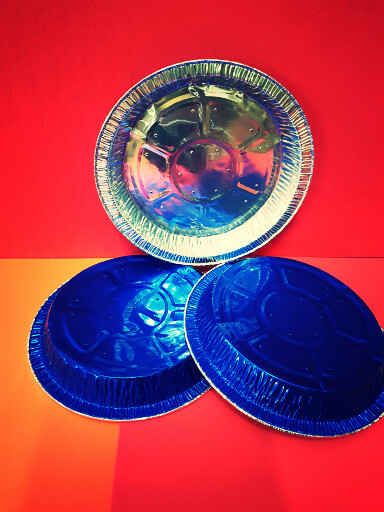 If you are into baking Easter treats, grab some of these foil pans. These are 17 cm in diameter and we also have some slightly smaller ones at 15 cm. If you are not into baking, you can use them to hold paint when you are making your masterpiece. 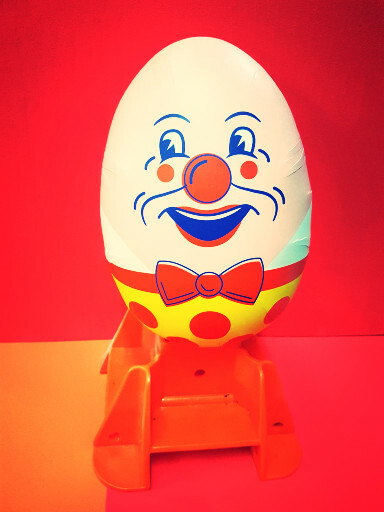 Easter is just around the corner and what better way to celebrate than to fill Humpty Dumpty with chocolates for your best beloved. Or yourself. He’s about 24 cm high, so you could get a lot of chocolate in there. Ummm, chocolate. 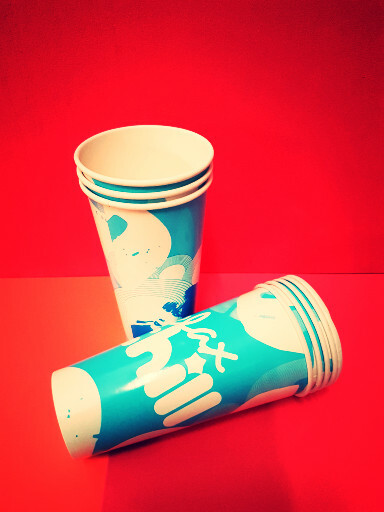 If you don’t care for Easter eggs, just fill one of these cups with chocolates. They stand 16.5 cm in height and are nine cm in diameter across the top. Also useful for making any crafty object or toy that requires cardboard. You just can’t get enough cardboard. 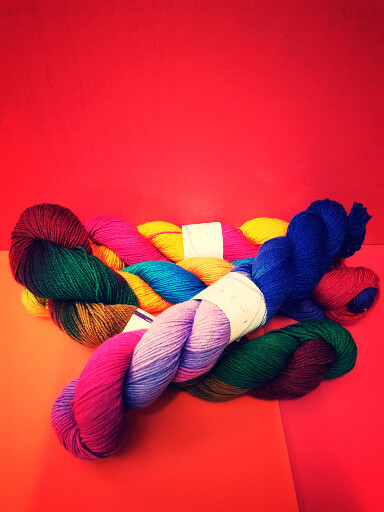 We still have some of that fabulous wool from a couple of weeks ago, but be quick or be sorry, as it’s being snapped up. Don’t forget to come to Gheluvelt Park on Saturday 24th and Sunday 25th February for the Big Wood Sale. The old Sons of Rest building is being sold off to make way for a brand new building, so grab your piece of history before it’s too late. More information is at http://www.wre.uk.com/big-wood-sale. See you next week for more fun and crafts.